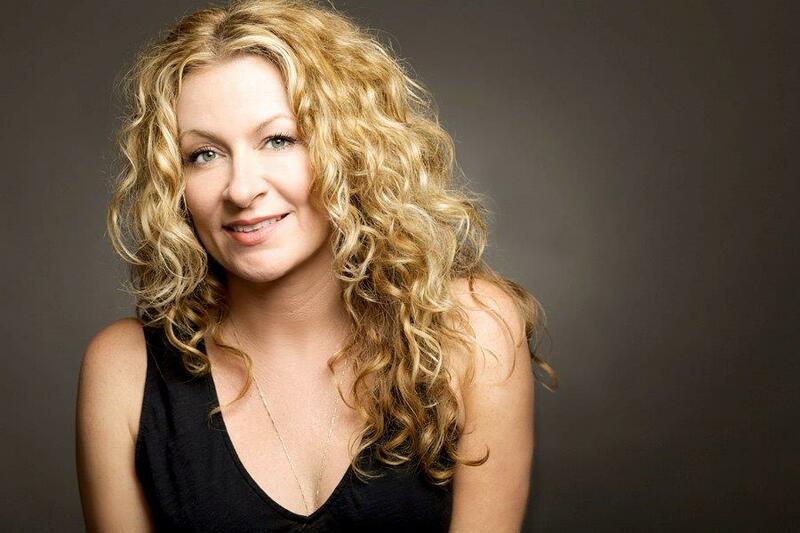 Sarah is well known as a popular roundtable regular on the hit late night talk show “Chelsea Lately.” She also served as a full time writer on “Chelsea Lately,” as well as a producer, writer and star of the show’s spin-off scripted series “After Lately.” She will be starring in the upcoming Netflix series (2018) “Insatiable” alongside Dallas Roberts, Debby Ryan and Alyssa Milano. She was recently seen in Michael Rosenbaum’s hilarious comedy “Back in the Day,” alongside Rosenbaum, Nick Swardson, Harland Williams, Morena Baccarin and many others. She’s also recently appeared in Diablo Cody’s “Paradise,” CBS’ “Battle Creek,” and “Killing Hasselhoff” with Ken Jeong. Her first book, “Life as I Blow it,” debuted at number 5 on the New York Times Bestseller list, followed with a sold out book tour in several major cities in the country. It was also sold to NBC to be developed for television with producers Happy Madison two years in a row. Her second book, “Has Anyone Seen My Pants?” was released in March 2015 to the same rave reviews and tour. Her writing success has led to a current collaboration with pop star Demi Lovato on Lovato’s upcoming memoir.